Christine completed her Bachelors of Science in Human Kinetics and went on to complete her Masters in Physiotherapy in 2008. 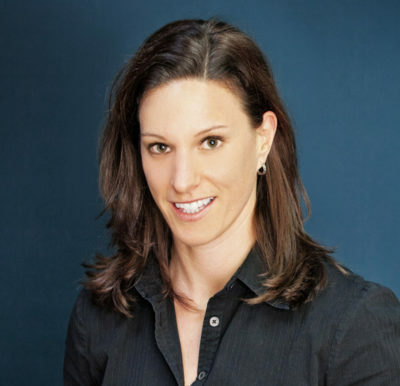 Since graduating, Christine has completed extensive post-graduate education including most recently receiving her Diploma of Advanced Manipulative Physiotherapy and becoming a Fellow of the Canadian Academy of Manipulative Physiotherapists, the highest credentials given to a Physiotherapist in Canada. She also has training in Gunn IMS, ImPACT Concussion Management, TMJ Dysfunction, and Vestibular Rehabilitation. Christine has had the opportunity to work closely with elite athletes and weekend warriors alike, including Canadian Champion Wakeboarders, OHL Hockey players, Division 1 College Basketball Players and World Class Wrestlers. In her spare time, Christine enjoys cycling, snowboarding, and CrossFit.